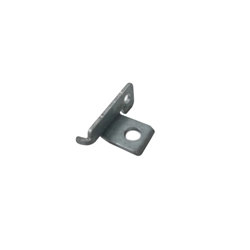 Description: New Acer laptop optical disc dvd drive mounting bracket. This mounting bracket only works with select models and the screws are not included. Acer Aspire ES1-533, ES1-572, ES1-732.